Calling all Wahoo fans! 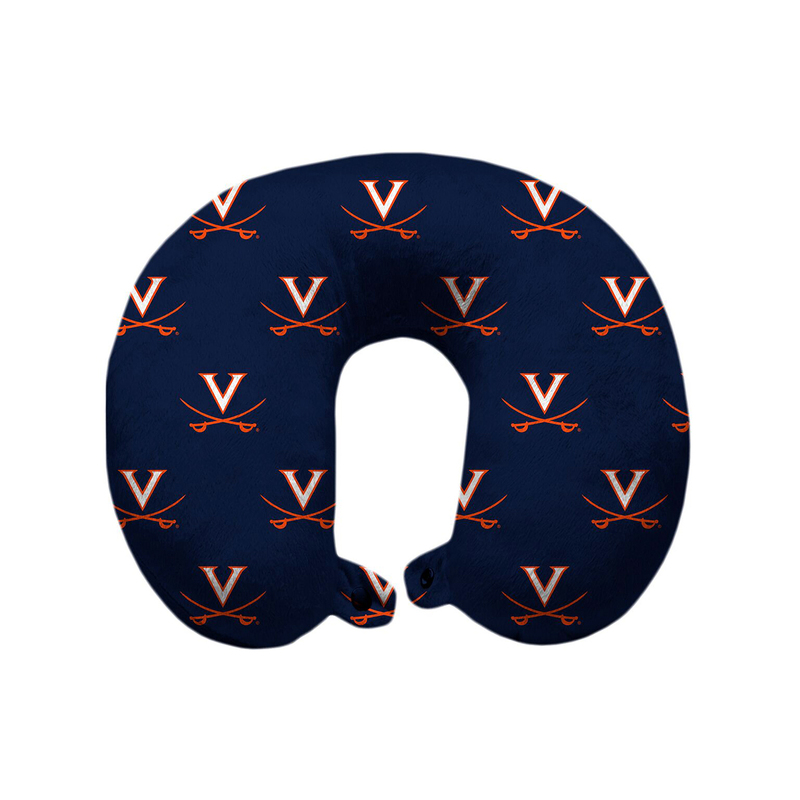 Take your team with you on your trip with this travel pillow. 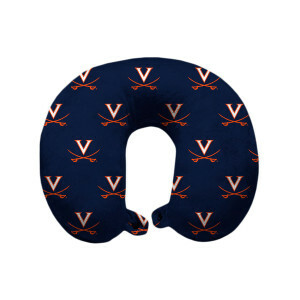 Show your team pride at home, traveling, or in the office with this NCAA licensed travel pillow.